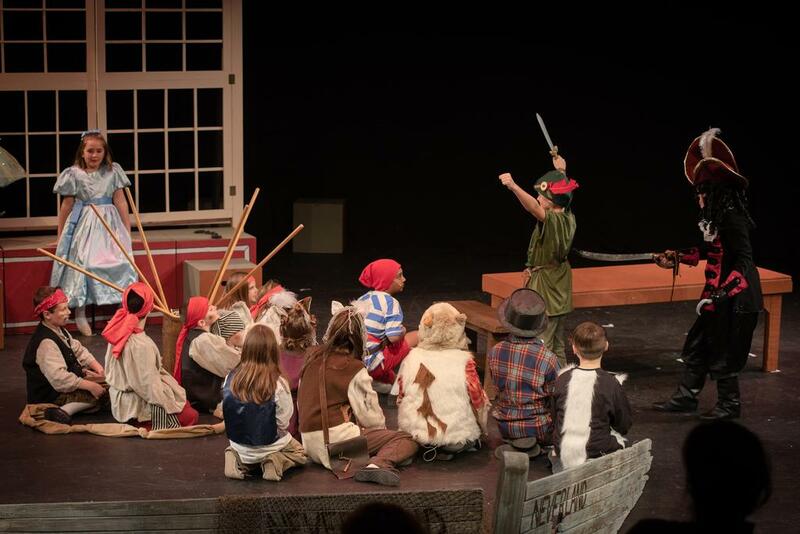 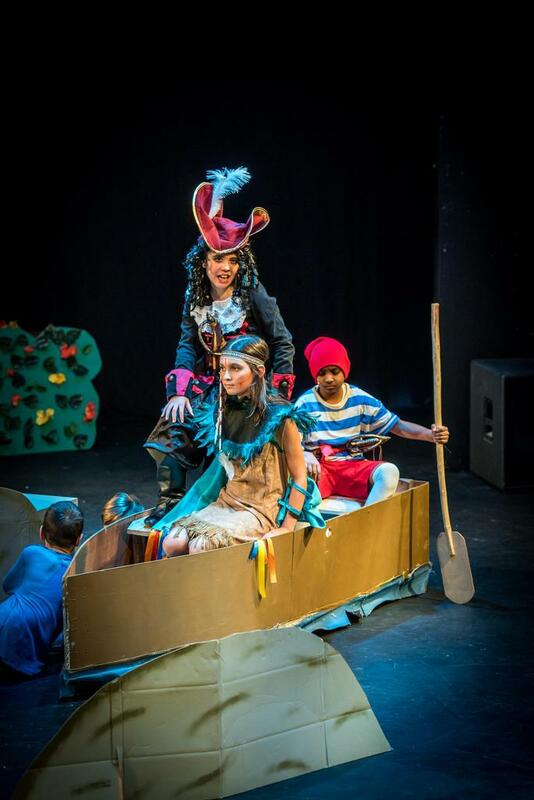 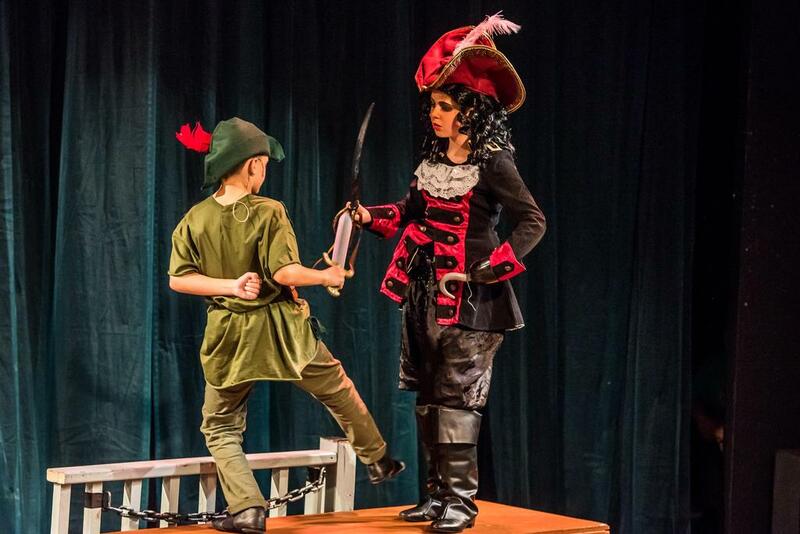 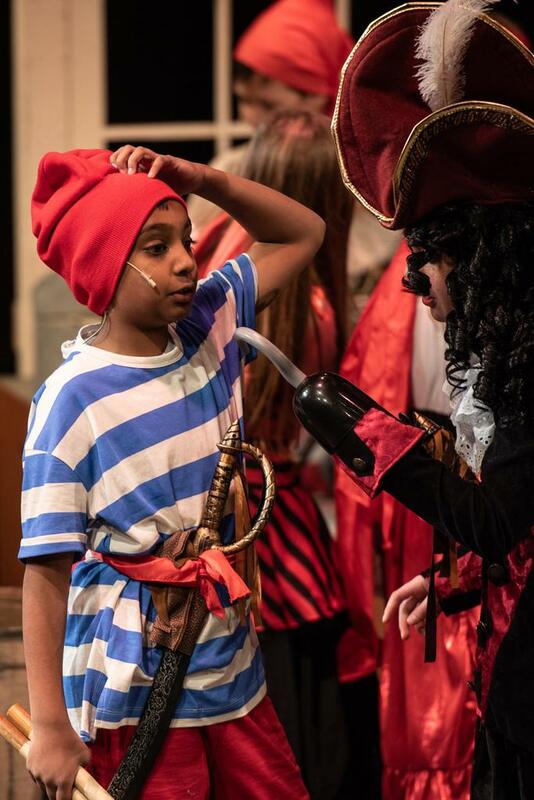 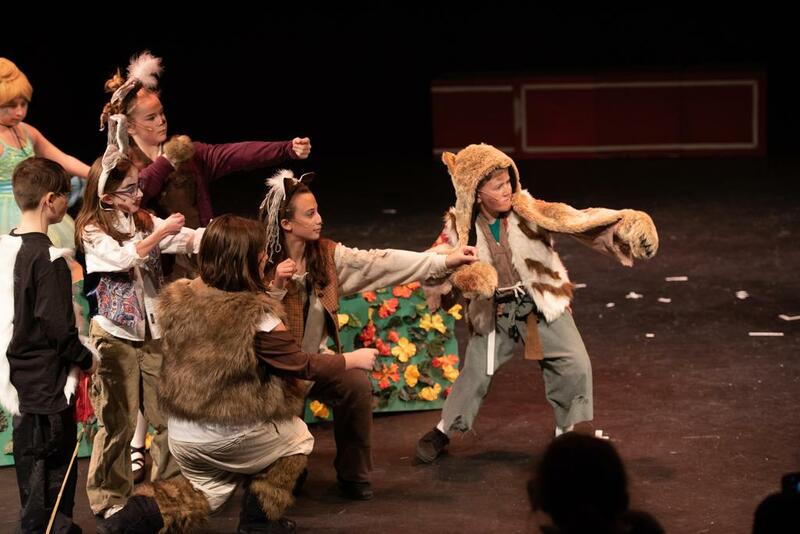 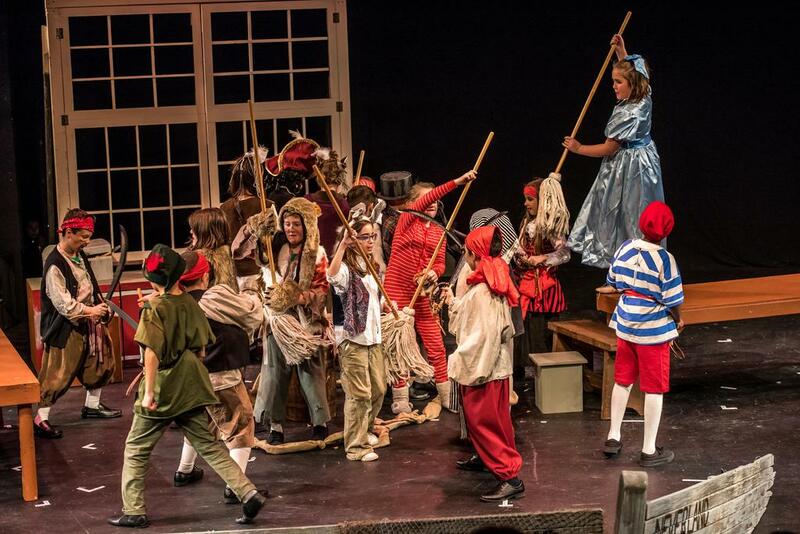 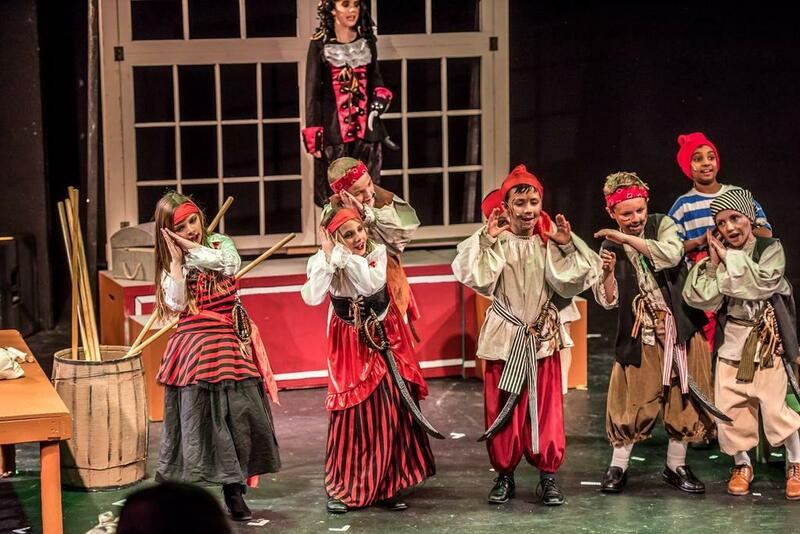 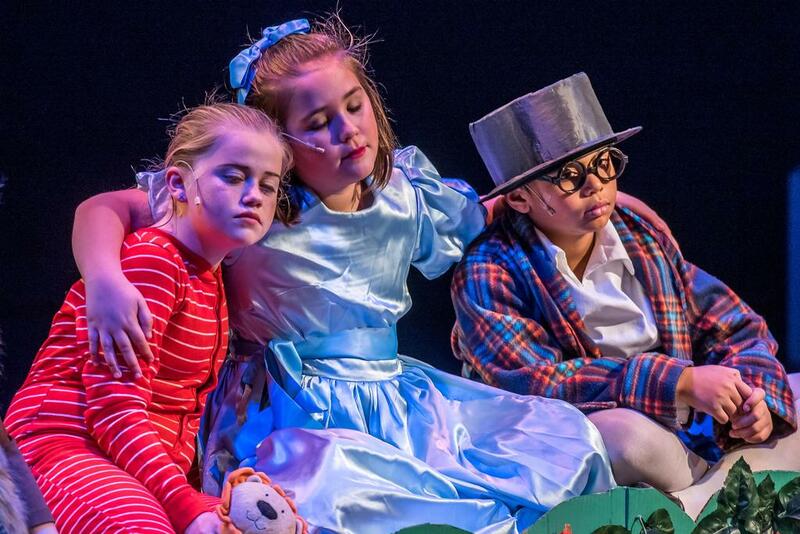 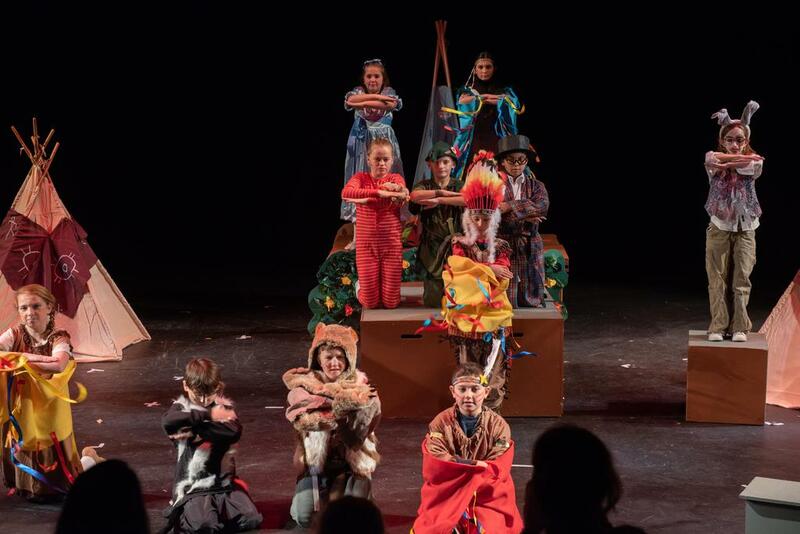 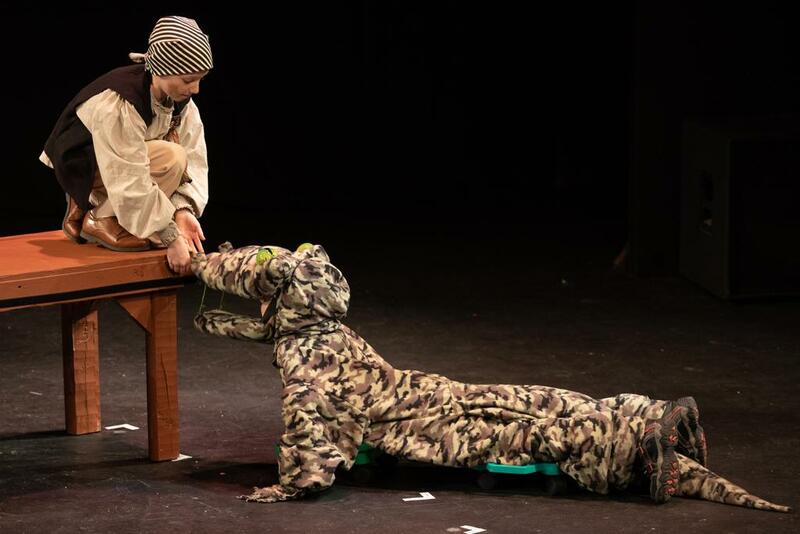 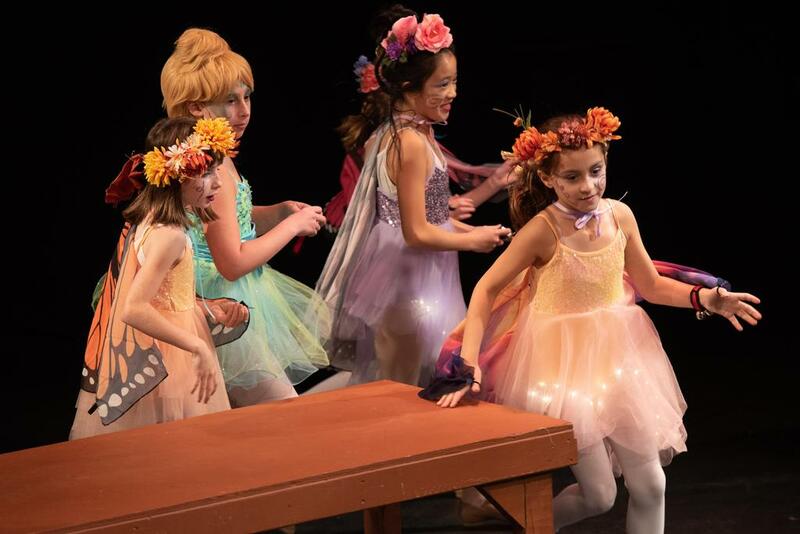 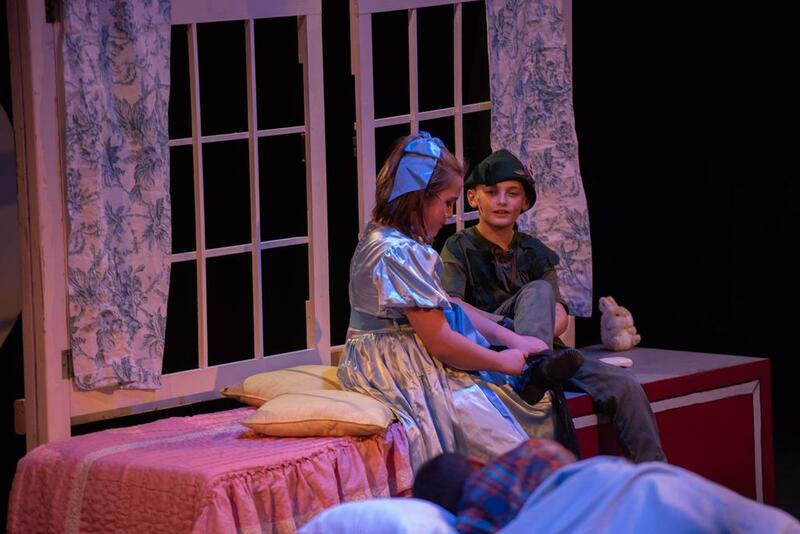 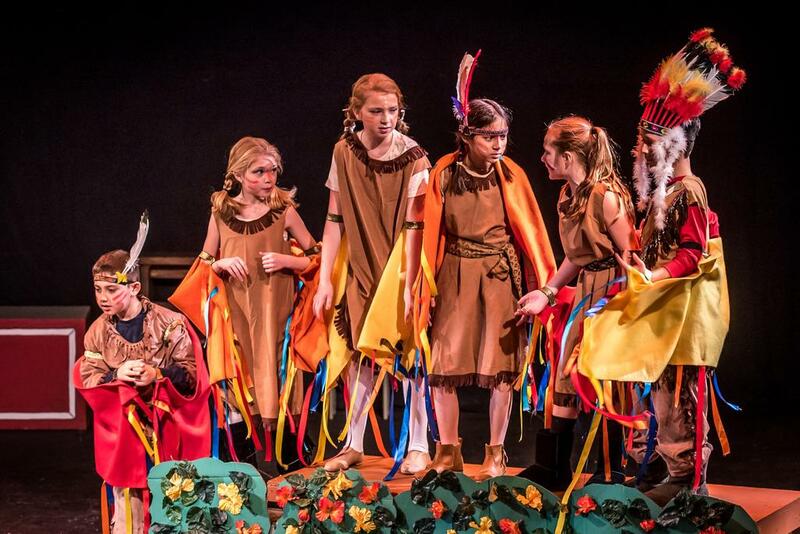 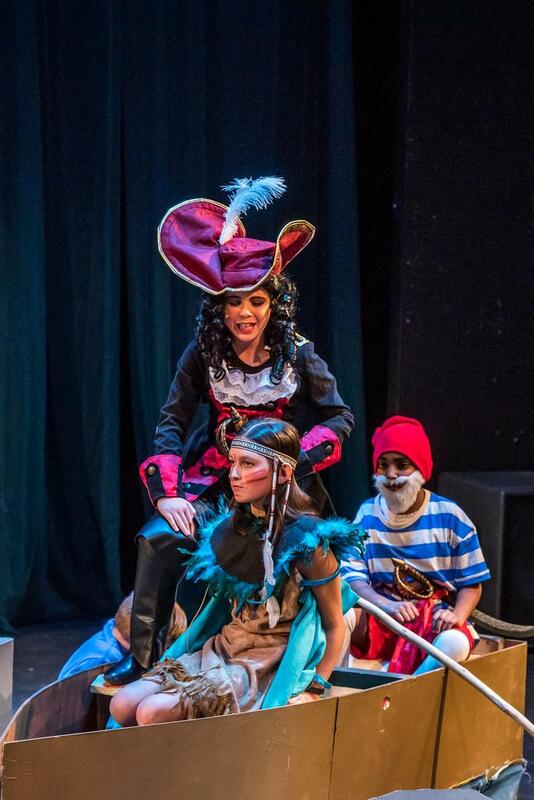 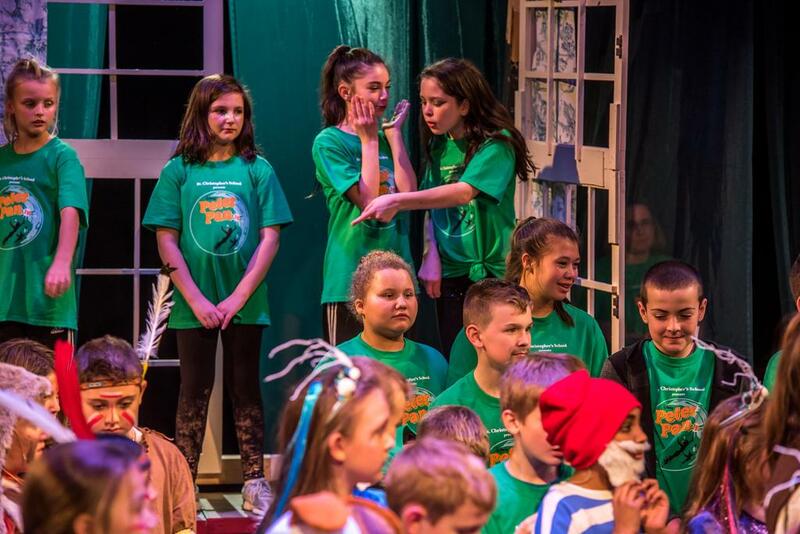 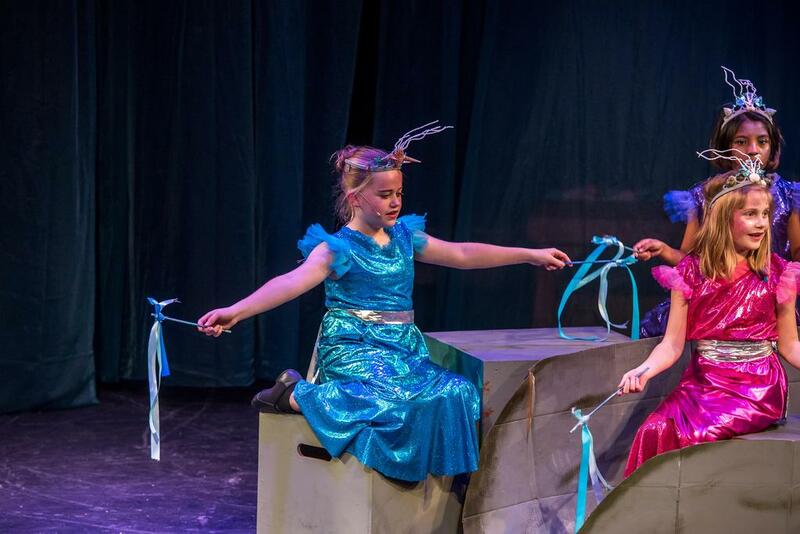 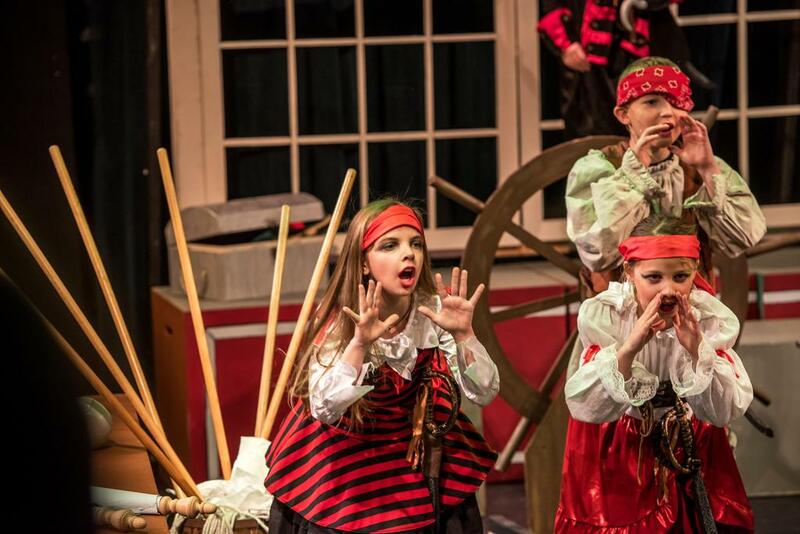 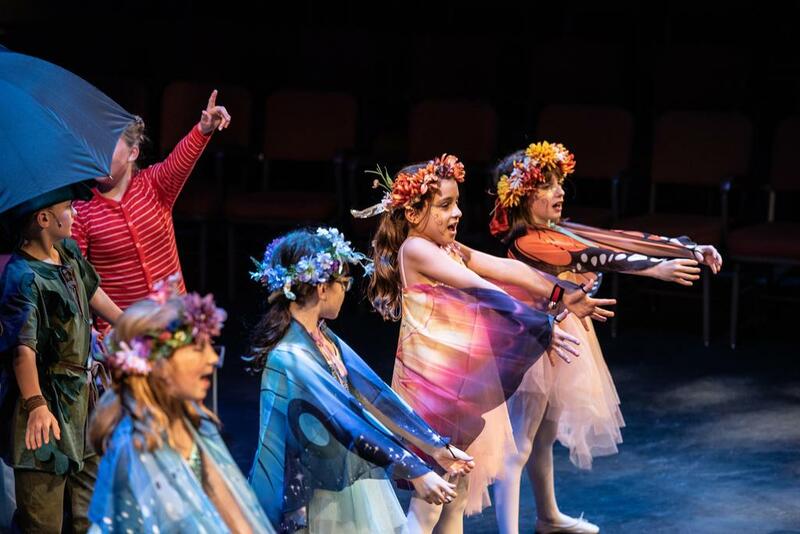 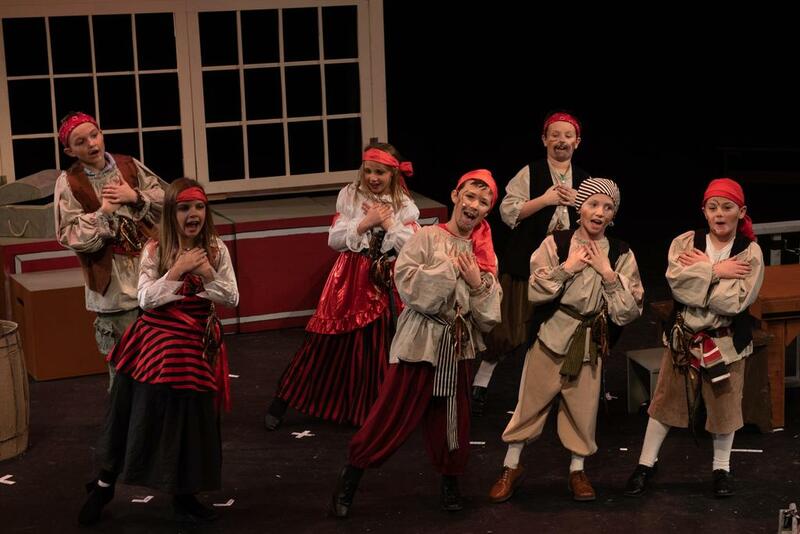 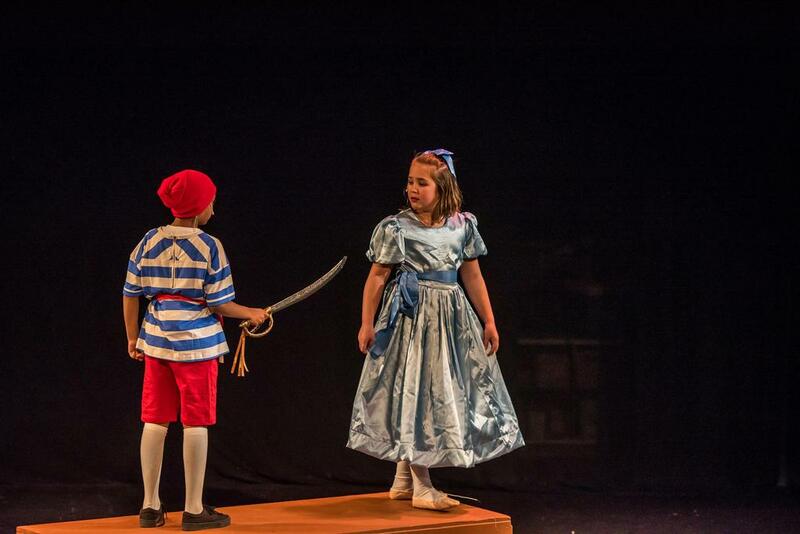 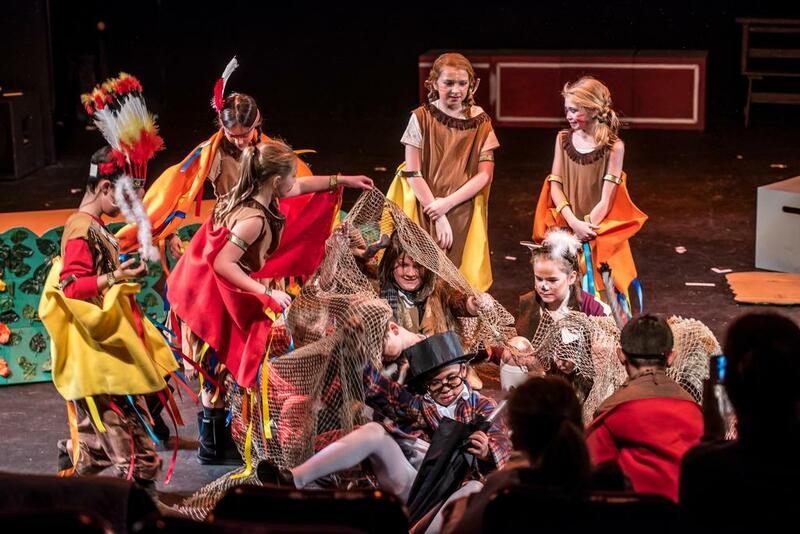 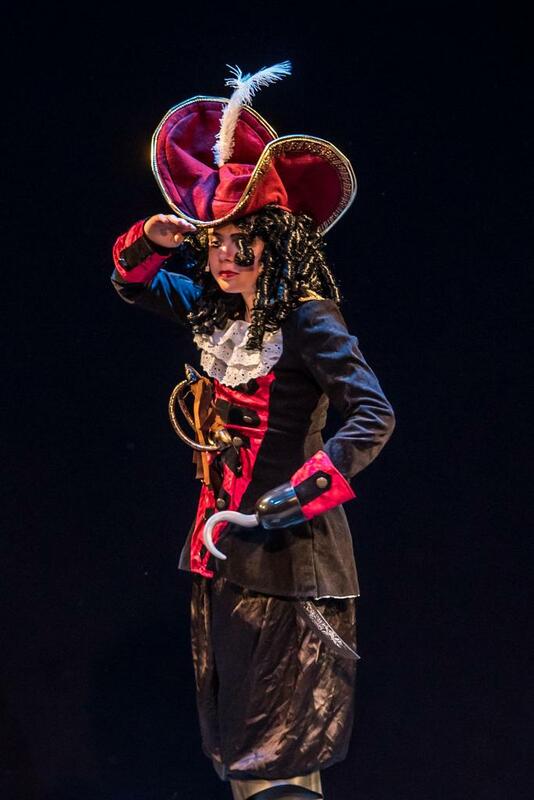 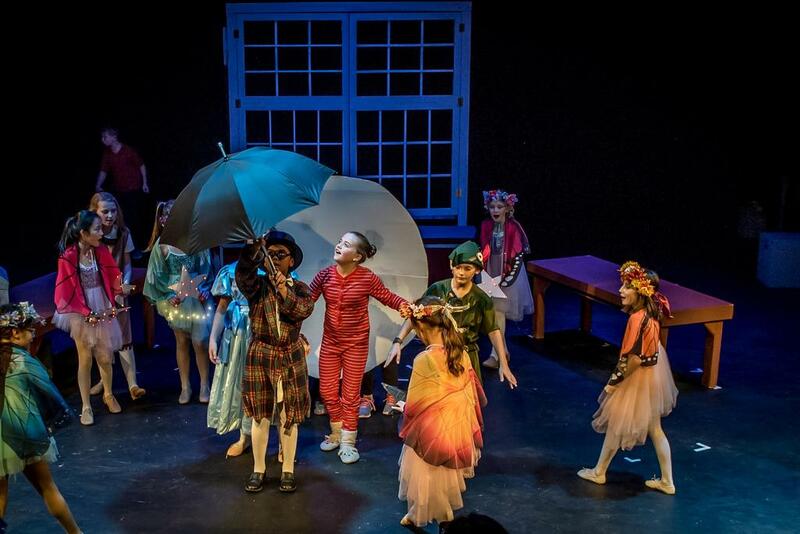 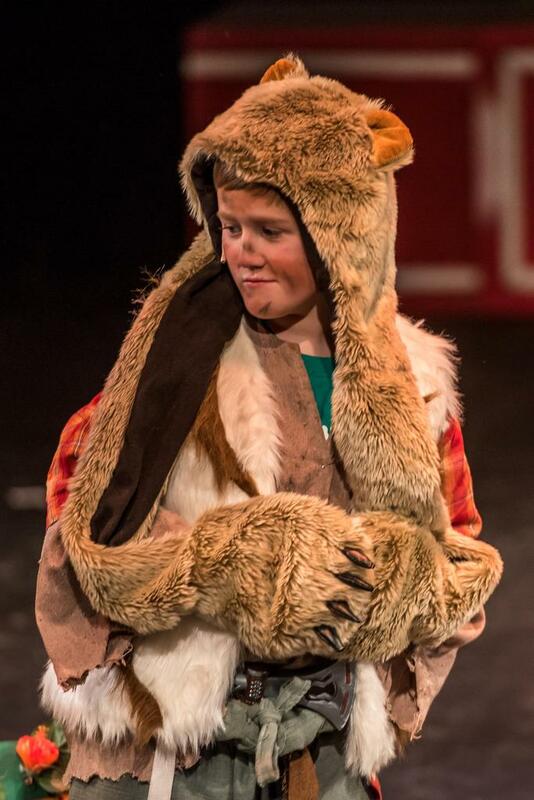 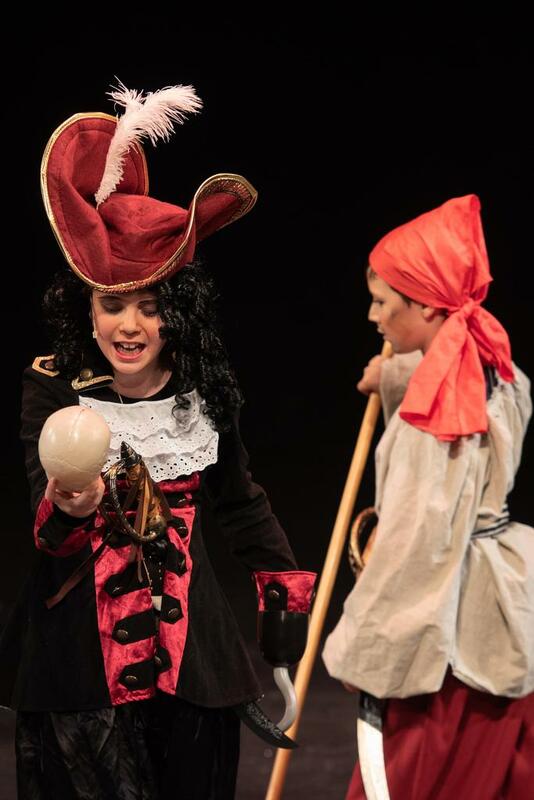 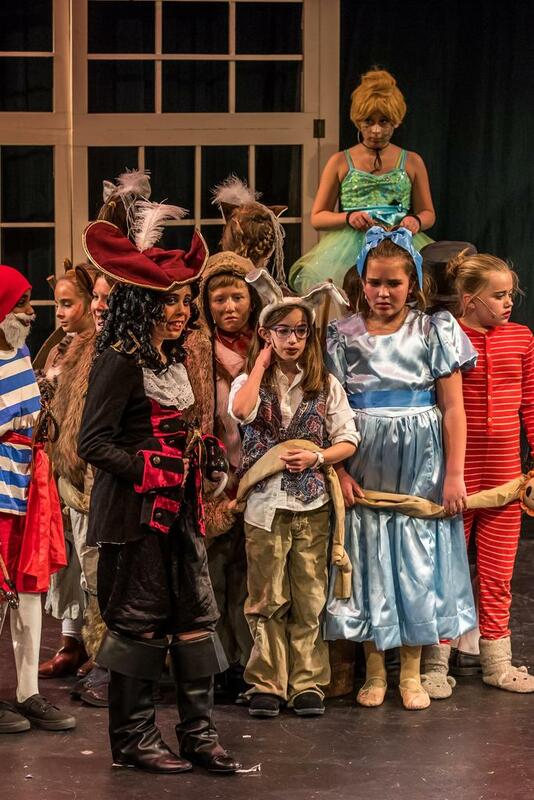 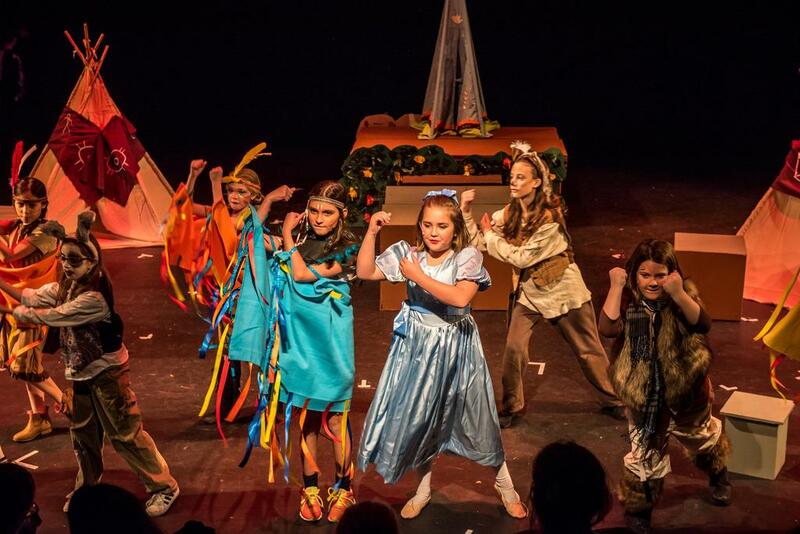 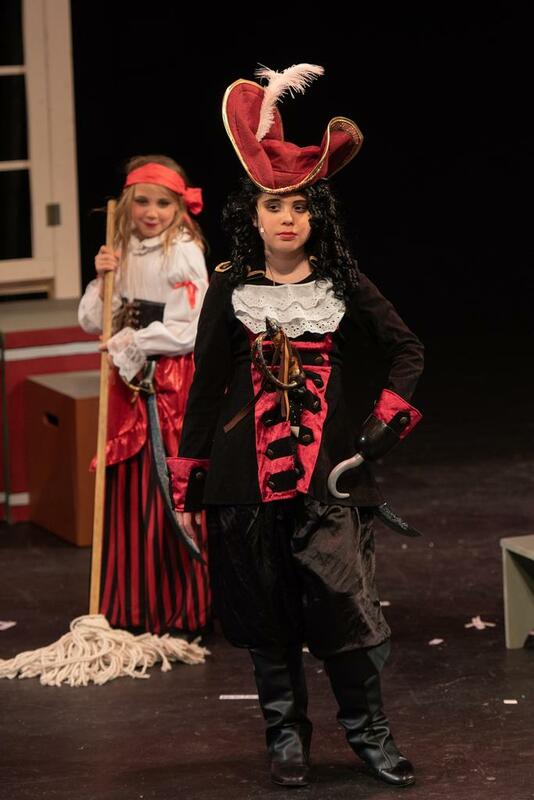 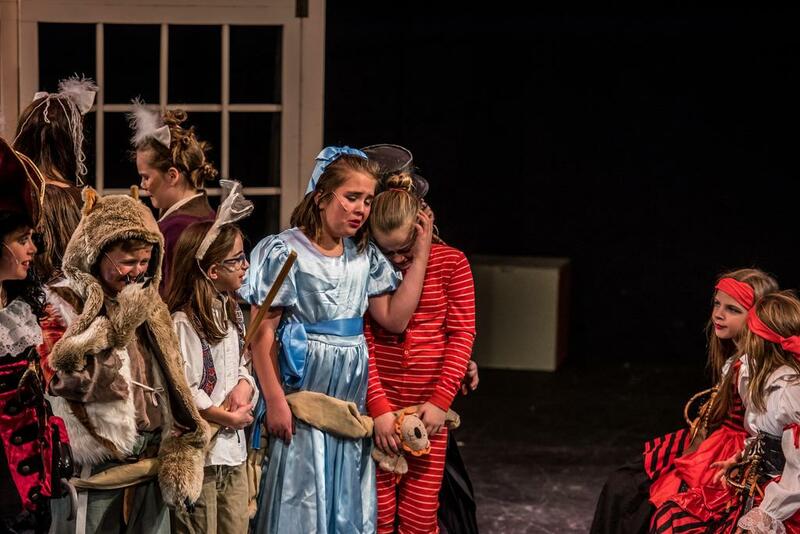 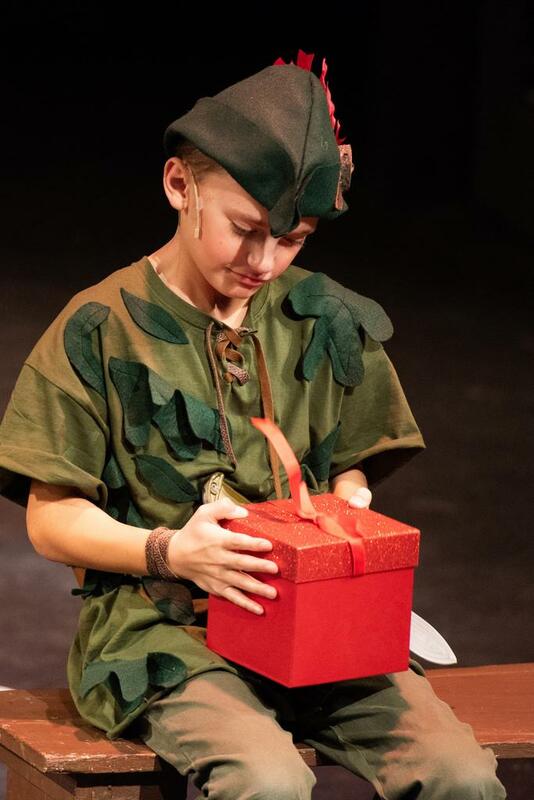 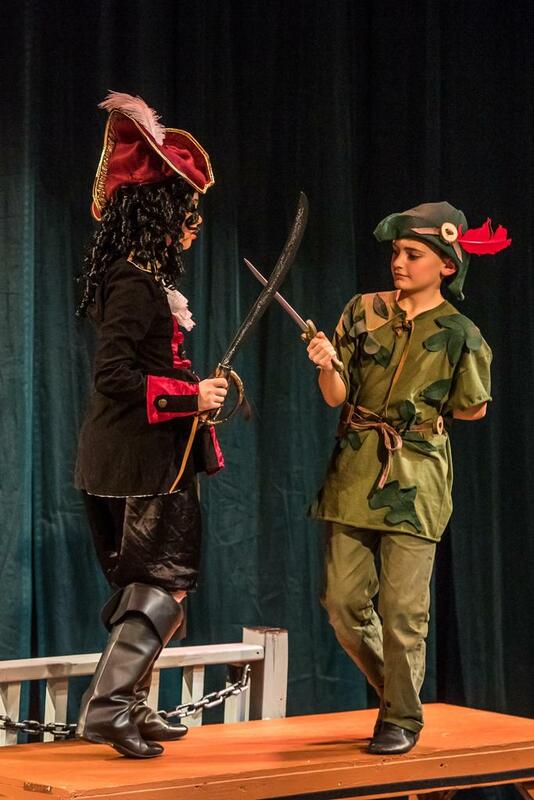 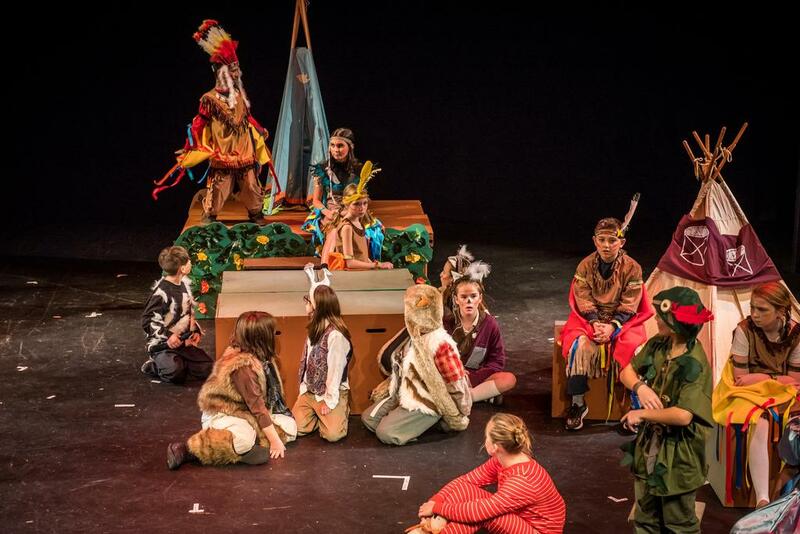 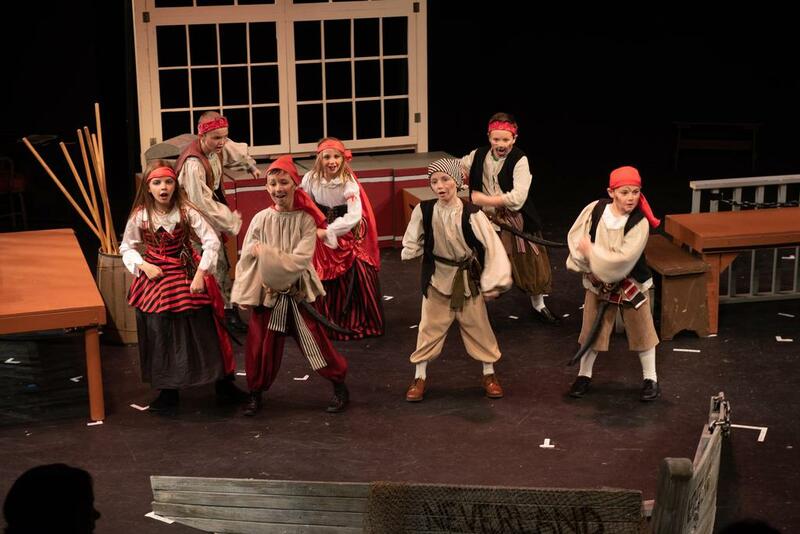 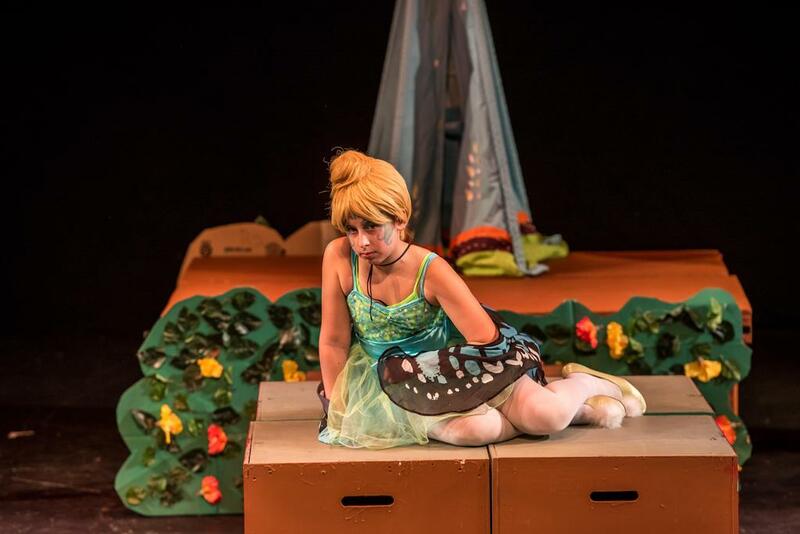 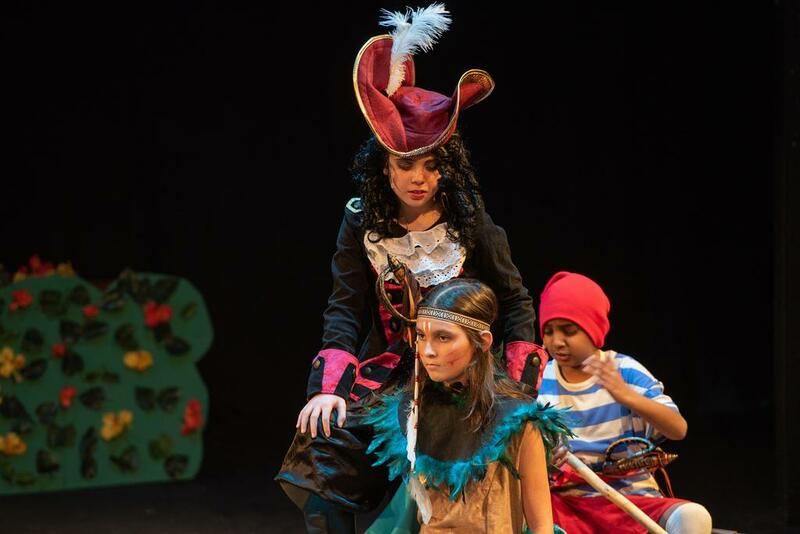 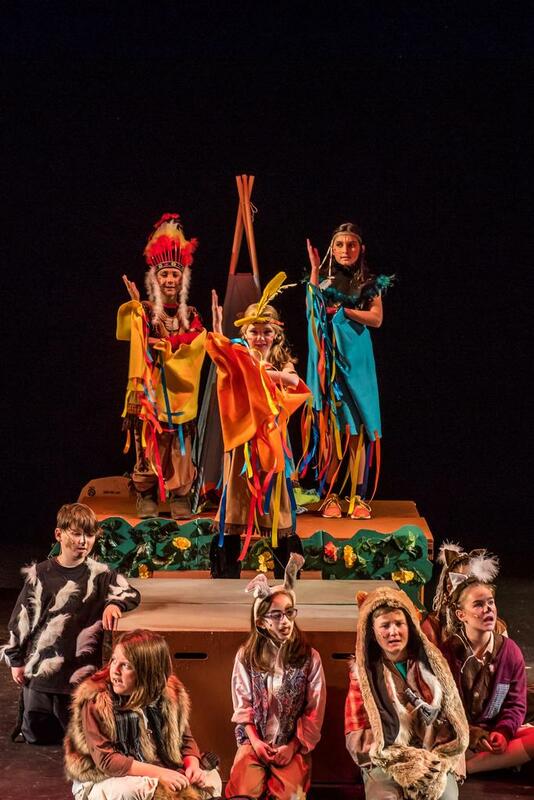 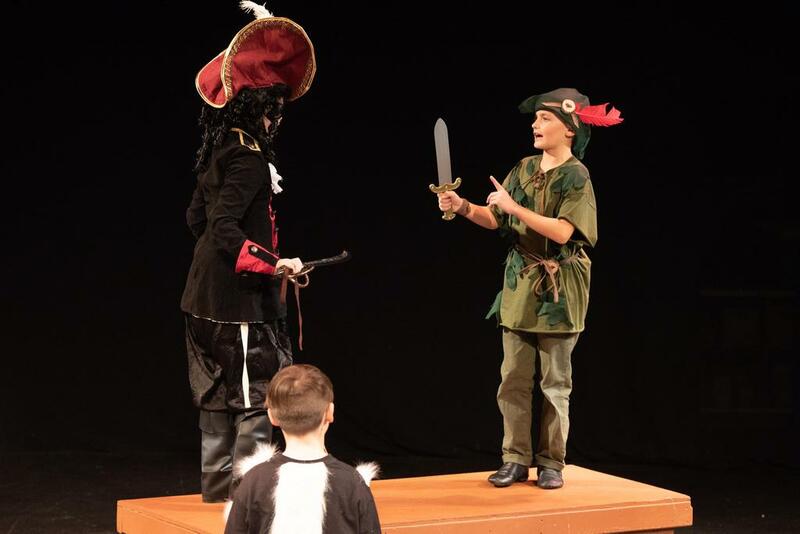 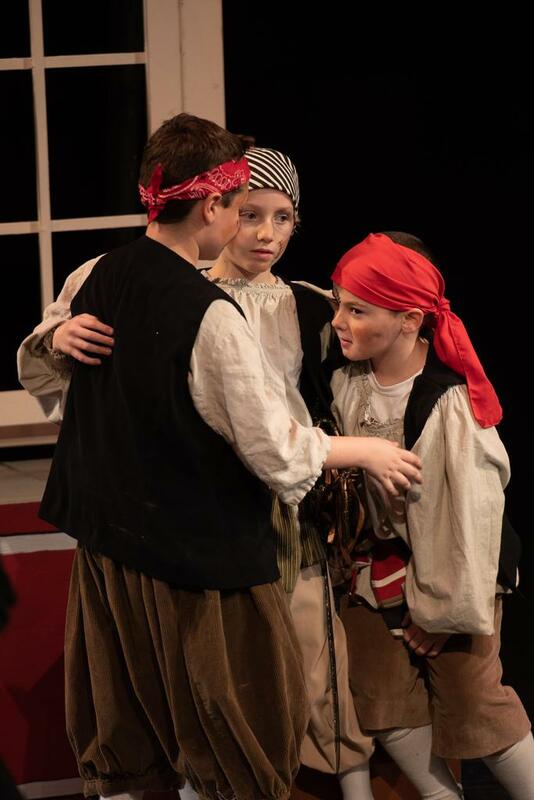 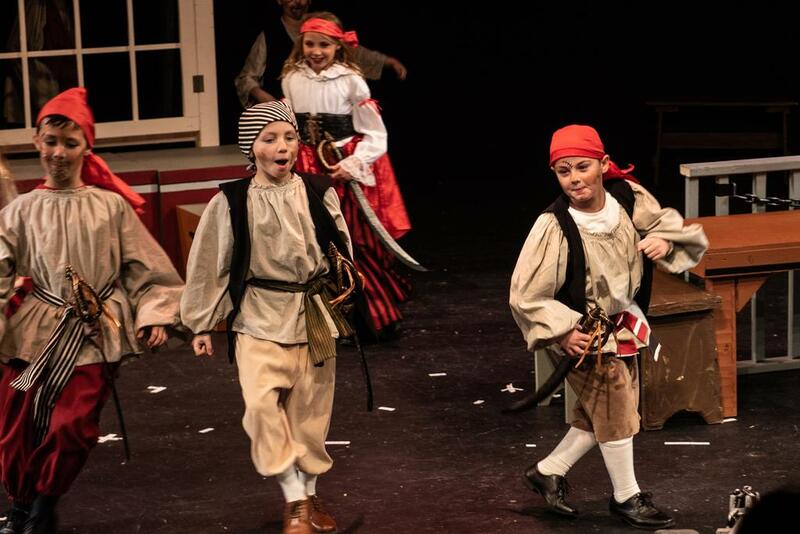 Our 2018 Drama Club production of Peter Pan, Jr. was fabulous! 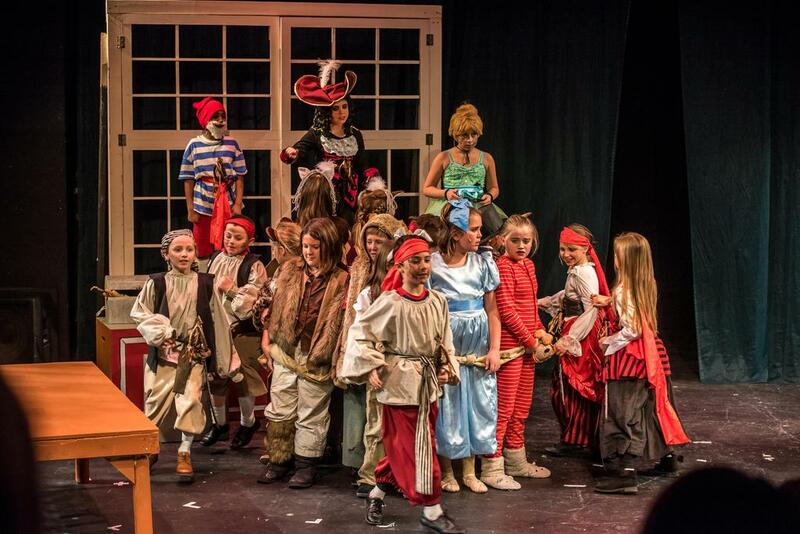 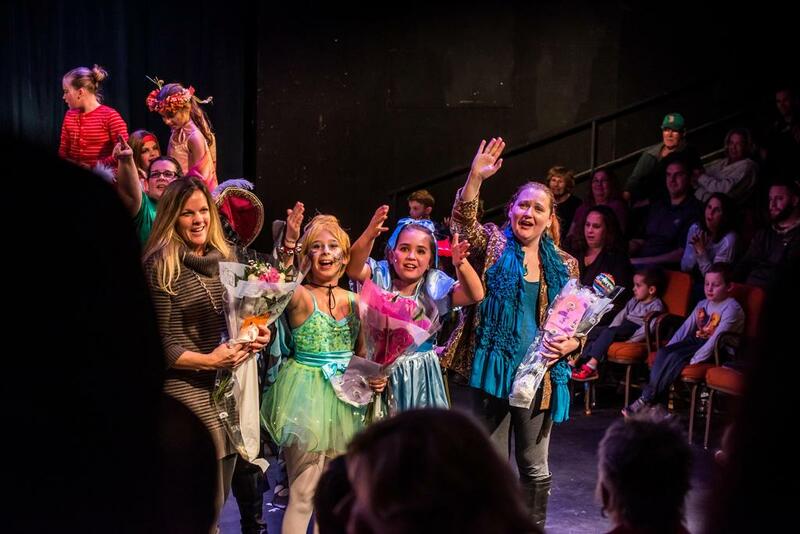 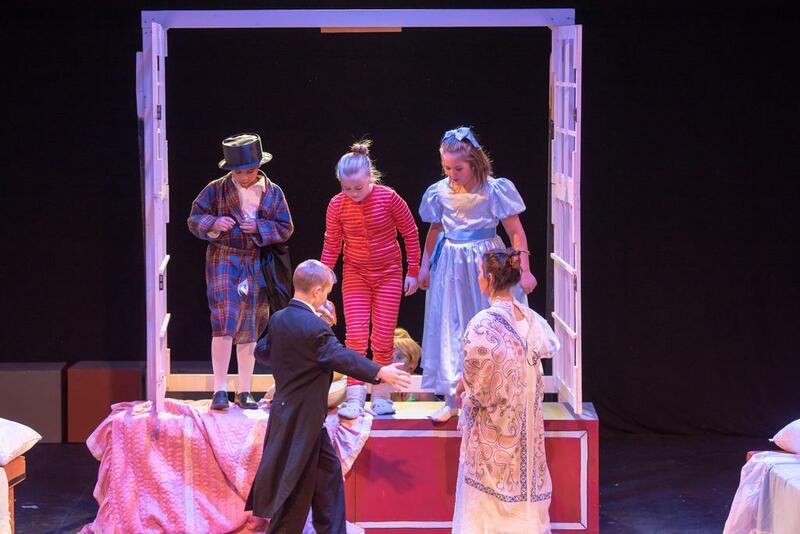 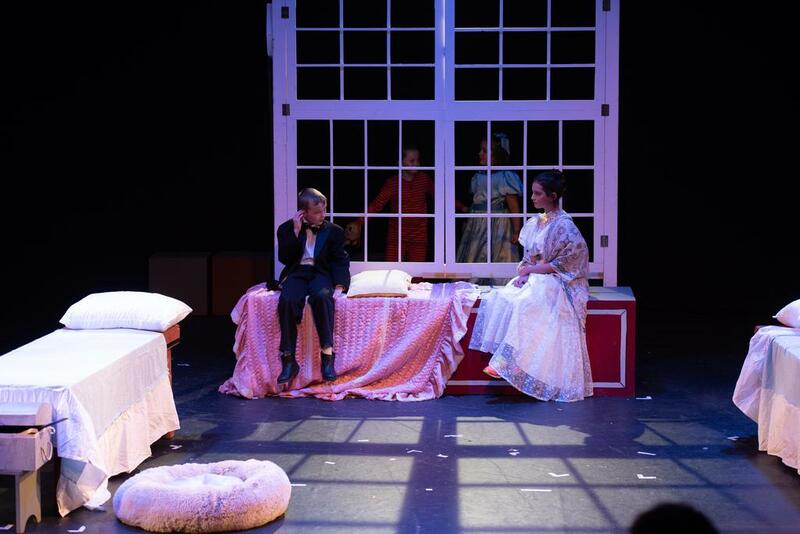 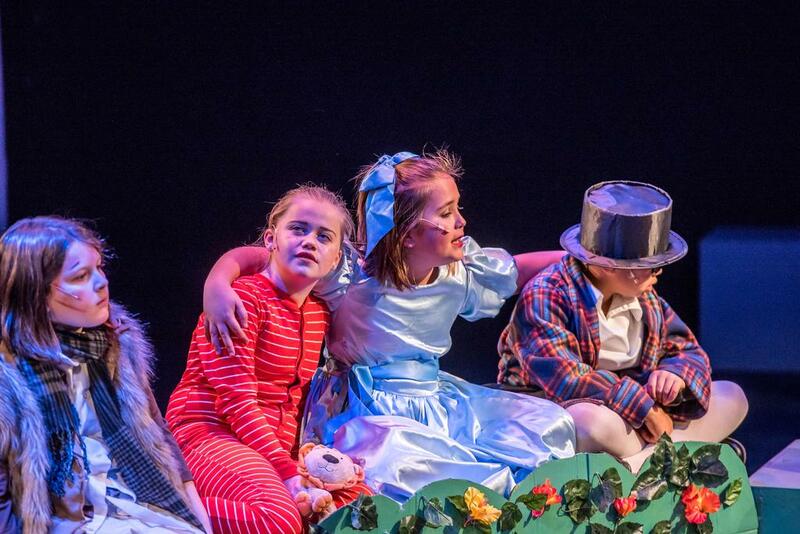 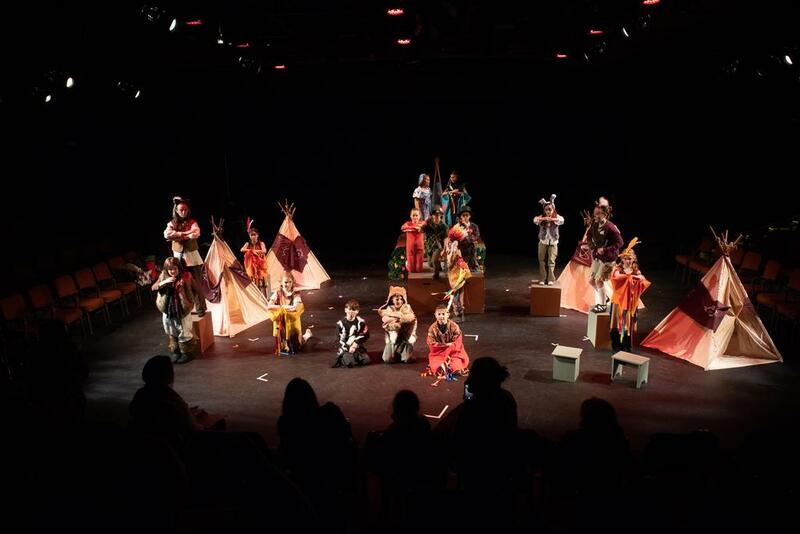 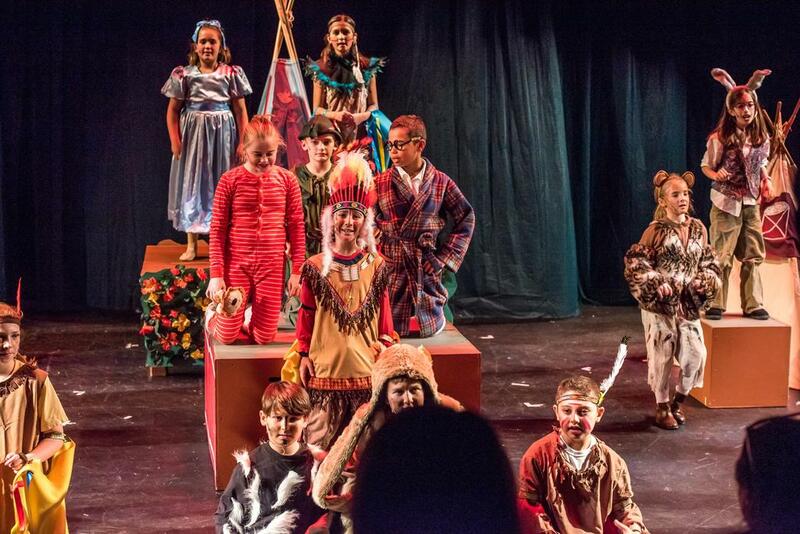 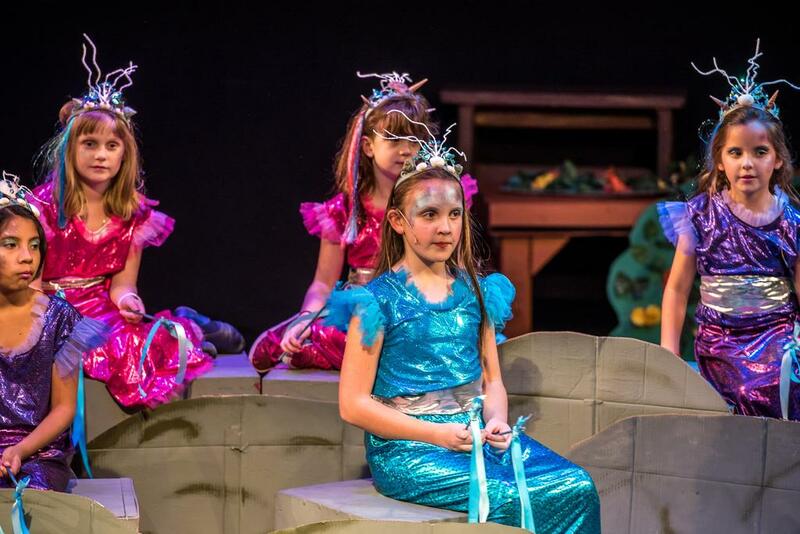 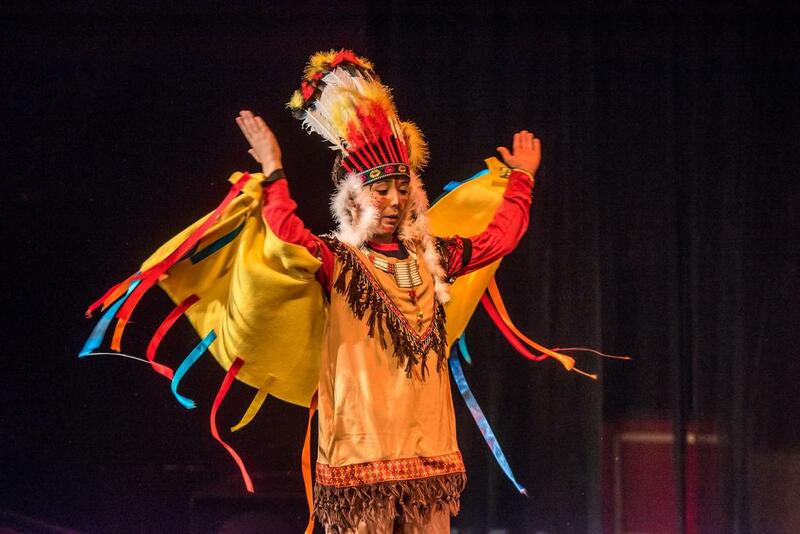 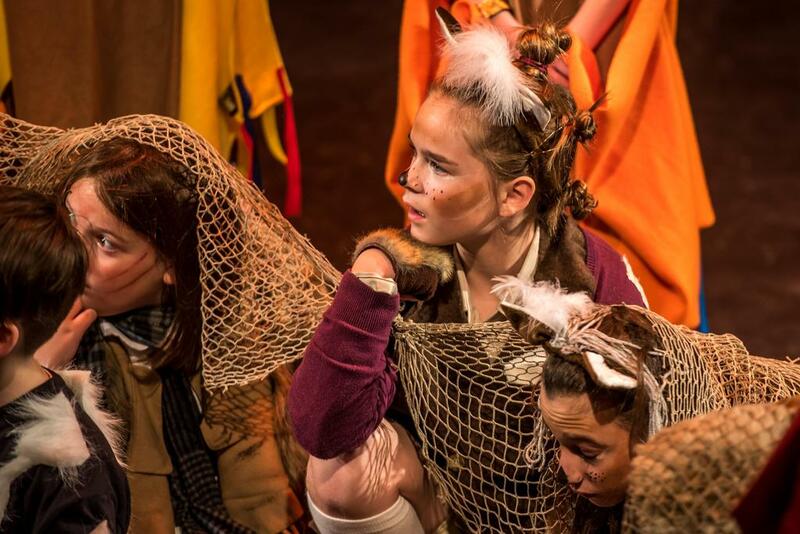 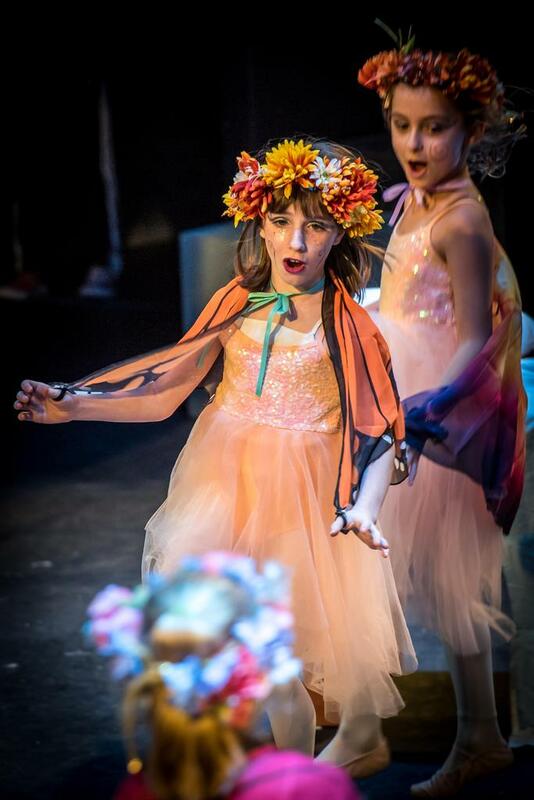 The two night performance took place November 29 & 30 to a packed house. 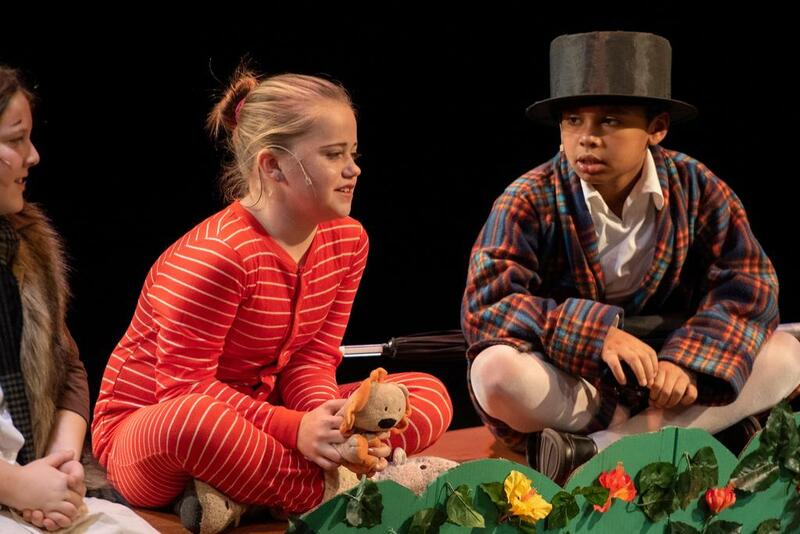 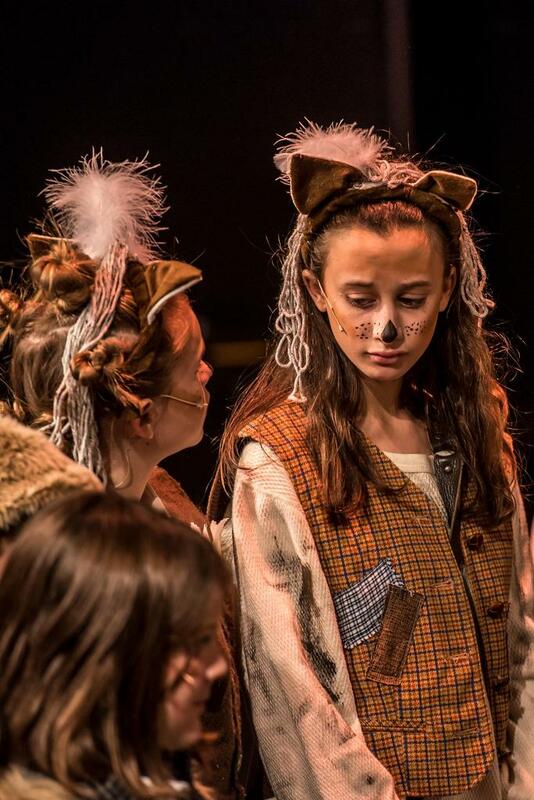 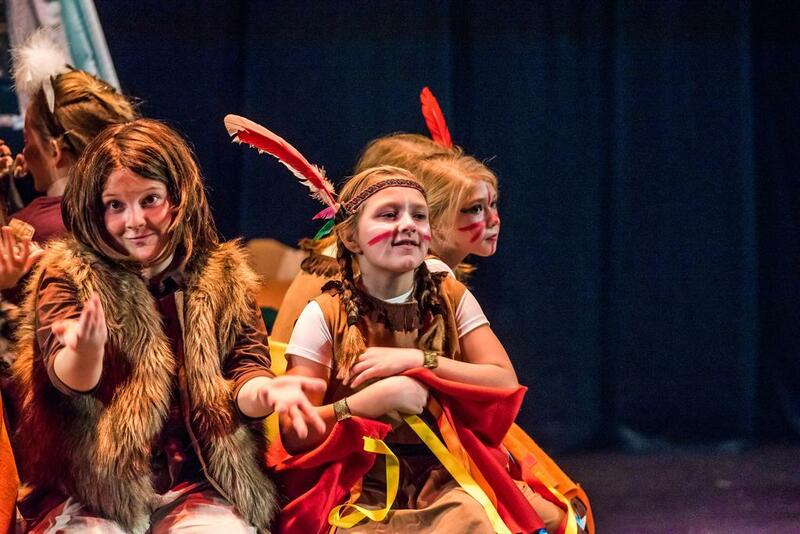 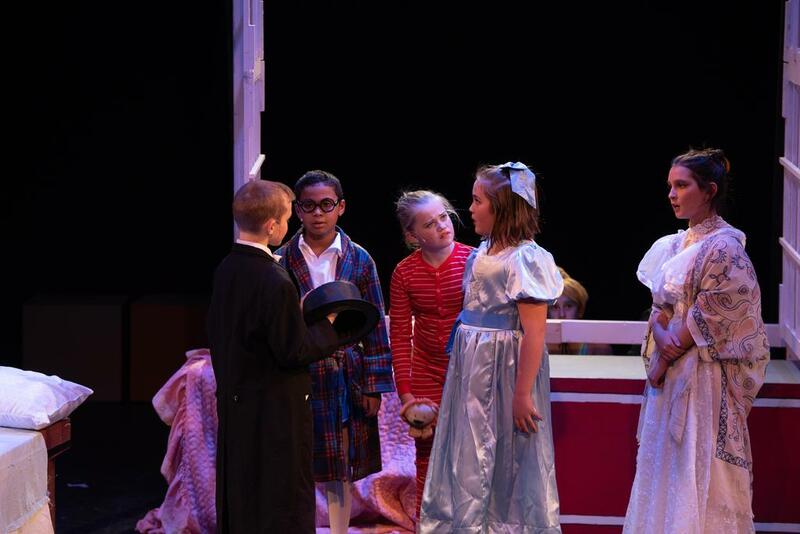 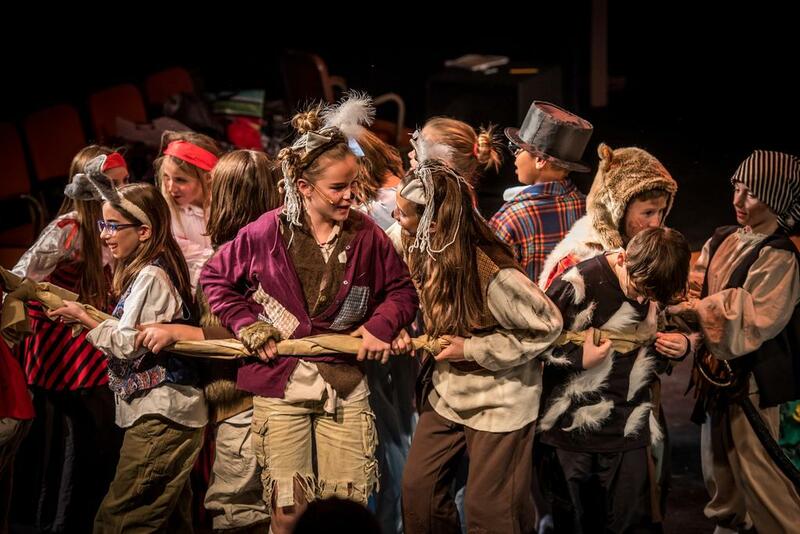 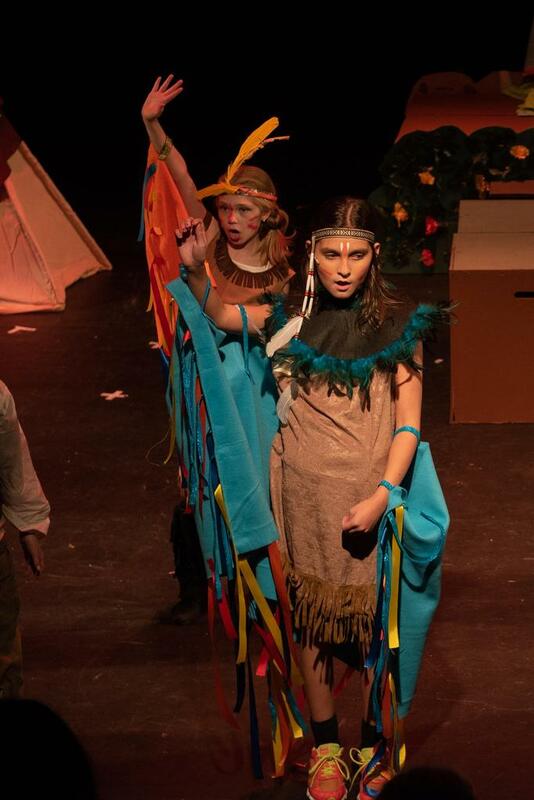 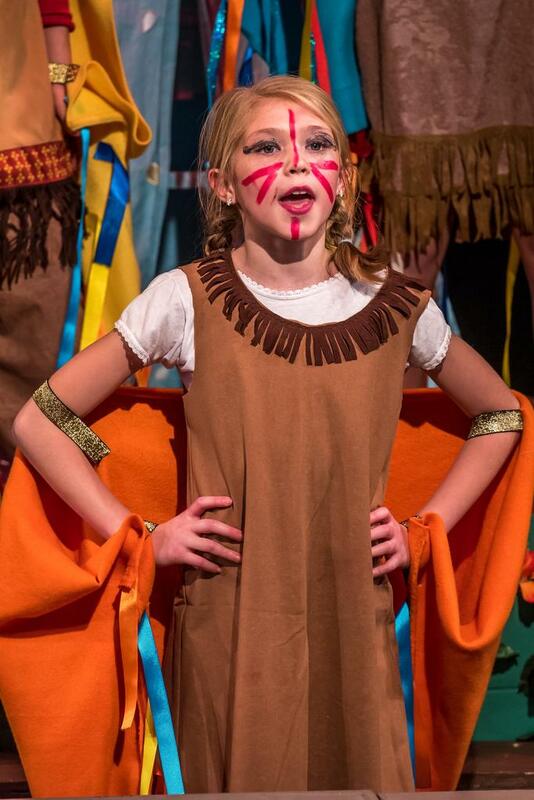 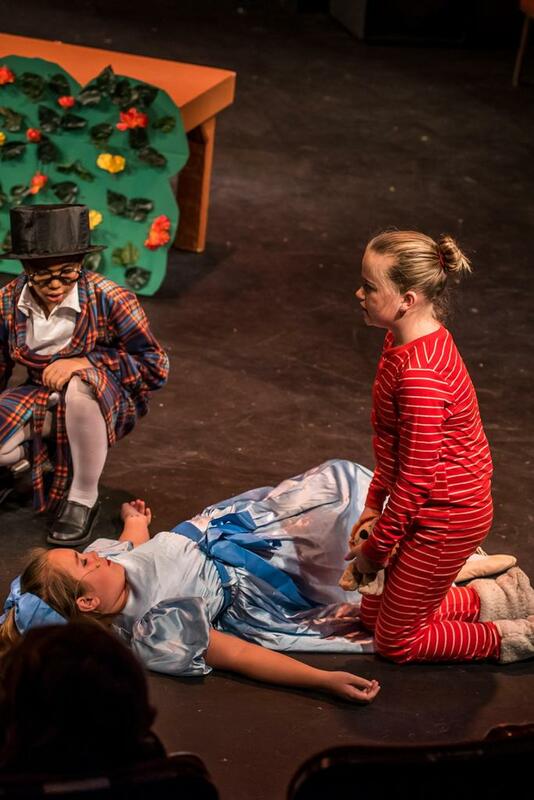 60+ students in grades 3-6 took part as actors and stage crew and loved every minute!